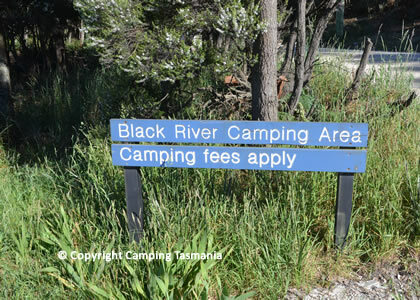 The campground at Black River is located some 2 kilometres west of Peggs Beach camping area. 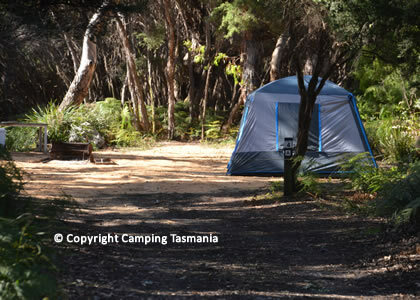 This is a great little camping site with lots of secluded, grassed and sheltered camping spots. Self registration applies. 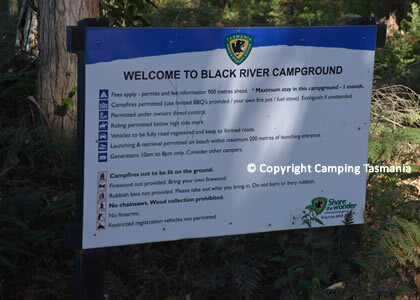 Situated 15 minutes west of Hellyer Beach, Black River is accessed through Peggs Creek camping area on the eastern side of the river. 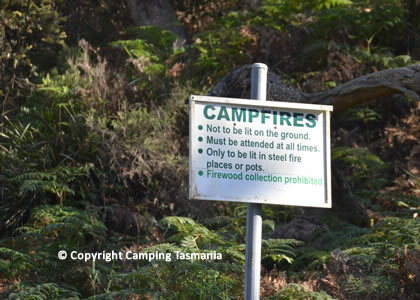 There is a lot of birdlife in this area. 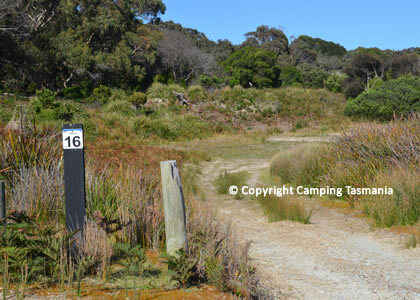 These secluded sites are located in coastal vegetation next to the Black River estuary near Smithton in the far North-West of Tasmania. 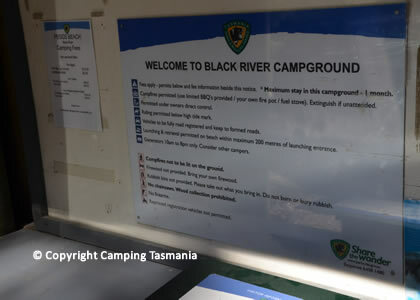 There is safe swimming at Brickmakers Beach and a boat-launching ramp into the river. 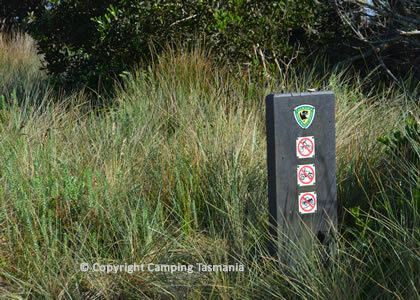 This is a 208 hectare conservation located between Stanley and Rocky Cape National Park. 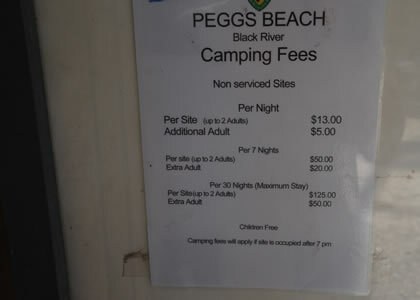 It includes beachfront and coastal vegetation of the lovely Peggs Beach, from the Black River inlet to the Little Peggs Beach State Reserve. 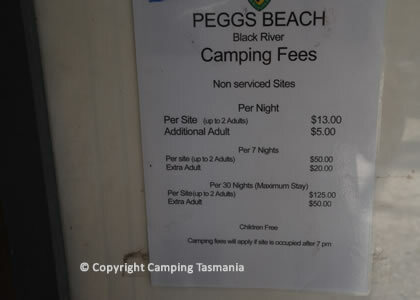 Camping is available at the Peggs Beach end or beside the estuary, and with 4WD boat-launching areas at both camping sites. 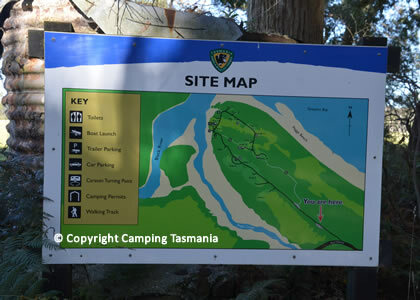 This is a popular fishing location. 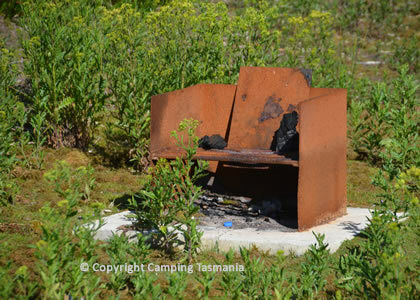 This large campground is part of the beautiful Peggs Beach Conservation Area, so you must bring firewood and a fire pot because campfires are not allowed. Tank water is available but should be boiled or treated for drinking. 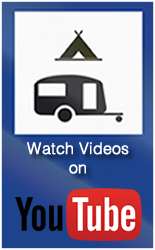 There are plenty of good camping spots, – secluded or open including sites that can accommodate large vehicles. 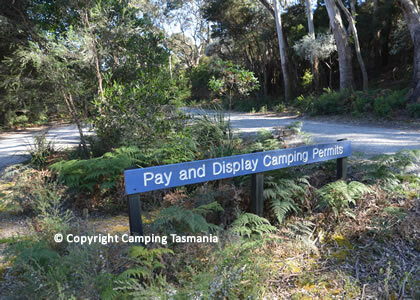 Turn at the sign off the Bass Hwy, 8.5 km east of the Stanley turn-off, and head along a dirt track for 700 m. Cost for school groups is $2.50 per night, $10 for 7 nights. 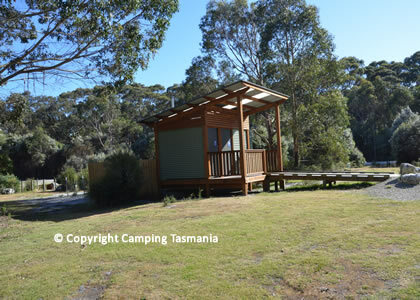 The North West Coast of Tasmania is a great location to camp in Tasmania or explore is a campervan, motorhome, caravan or tent.Choose from campgrounds provided by commercial operators or formal, and informal free camp sites that are located throughout the region. 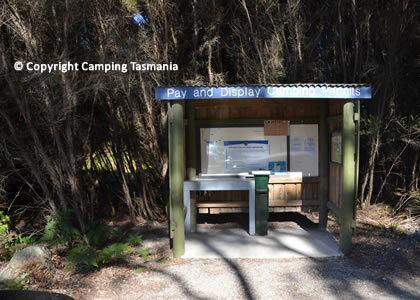 Camping is welcomed in many areas of the South Arthur Forest and has always been a popular activity for people of all ages, both visitors and Tasmanians.